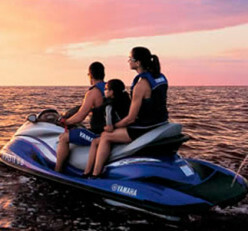 Welcome to the Premiere Full Service Water Sports Rental on Ft Myers Beach! Family owned and operated for 27 years on Fort Myers Beach. Safety, Experience, Customer Service, Quality Equipment and Convenient Locations are just a few of our reasons to brag. We have two locations that are closest on the island to the dolphin viewing areas and offer large freestyle riding areas. 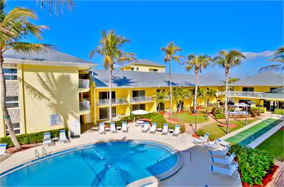 The Sandpiper Gulf Resort and The Wyndham Garden are conveniently located mid island to south on the seven mile long island. We also service most of the properties on the south end of the island as a beach chair vendor so make sure to look for our Signature Yellow Smiley Face Flags next to our kiosks. 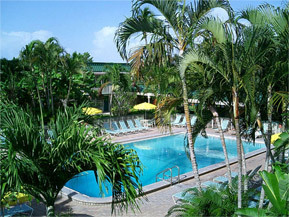 Let Mid Island Water Sports be your next (and best) stop on your trip to gorgeous Fort Myers Beach! Check us out on Trip Advisor and check in on Facebook too! Leave us a Google review here to share your experiences with us and potential customers!! 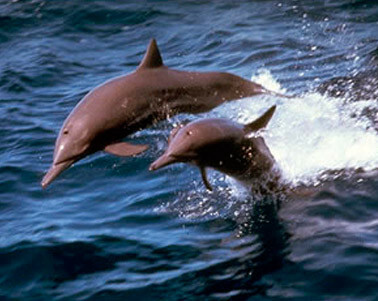 Take a relaxing, scenic dolphin tour by waverunner! The first Dolphin tour of its kind, started nearly ten years ago here by Mid Island Watersports. 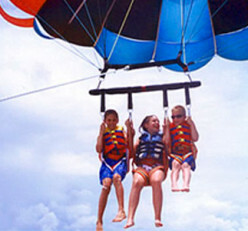 Ride freestyle in the Florida Gulf with the largest riding area on Fort Myers Beach! It’s the latest craze to sweep the waterways creating a buzz and earning a reputation as a walk-on-water phenomenon.